Abigayle Ministries was established as a non-profit organization for the purpose of benefiting homeless pregnant women. The program endeavored to present the love of God through the Gospel message while providing life skills training and ministry to each woman to break destructive cycles of poverty, neglect and abuse. The first phase of the vision came to fruition. With God's guidance and much community support, a building was renovated and prepared for homeless pregnant women. Abigayle Ministries' Resource Center was established to benefit women and children in the surrounding community. Free baby clothing, diapers, formula and other baby items were made available to many needy families. The Keep in Touch Program was instituted to provide a continuing resource of suport, discipleship and education for Abigayle residents transitioning to independent living. 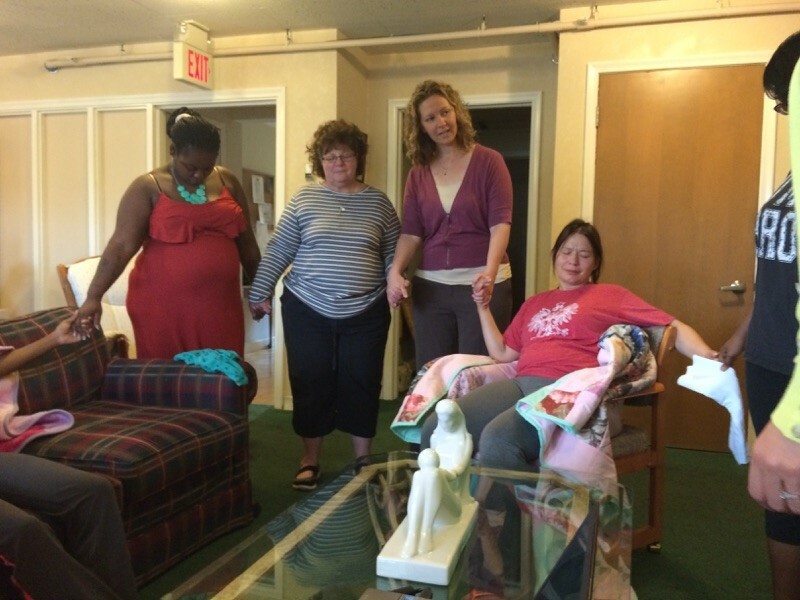 Abigayle Ministries' Resource Center was transitioned to exclusively service past and present residents. At the same time, work began on the building's lower level to create additional bedrooms. This project is ongoing.